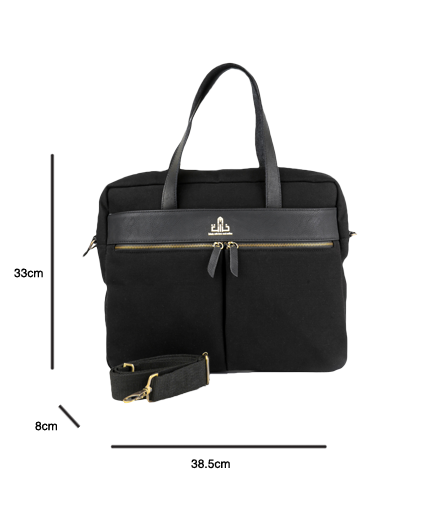 Tara Cross Bag knows no bounds: befitting a sharp corporate suit, just as much as the office casual. 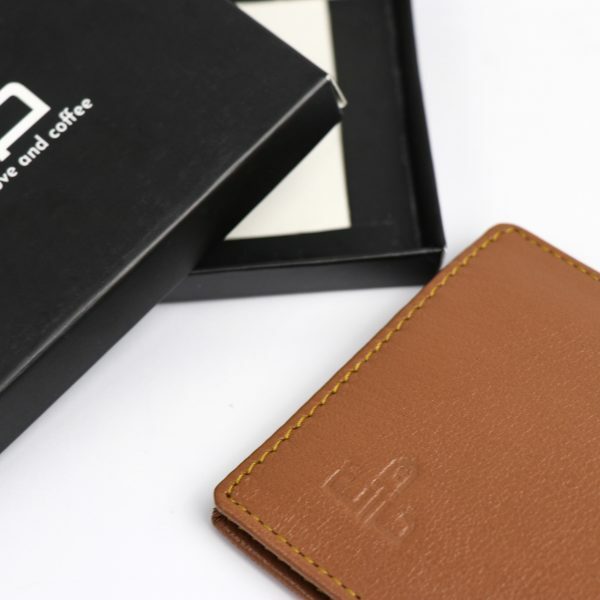 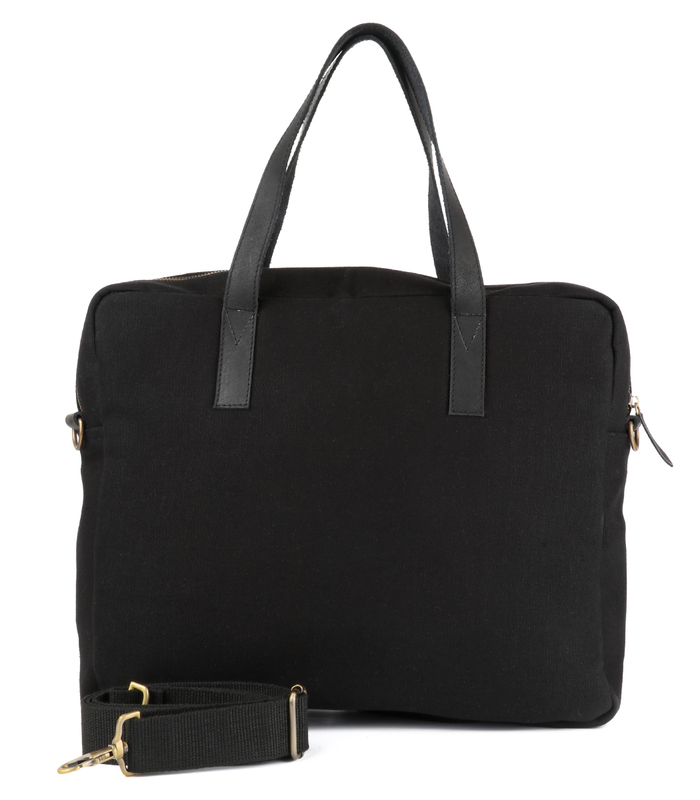 A minimalist design made to adapt to the ever-changing image of the modern businessmen. 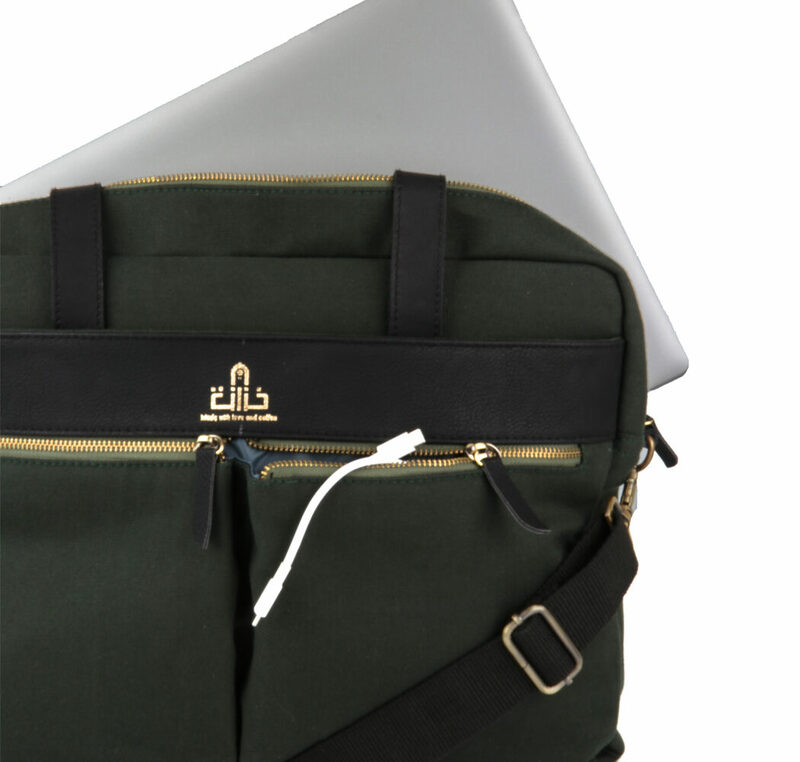 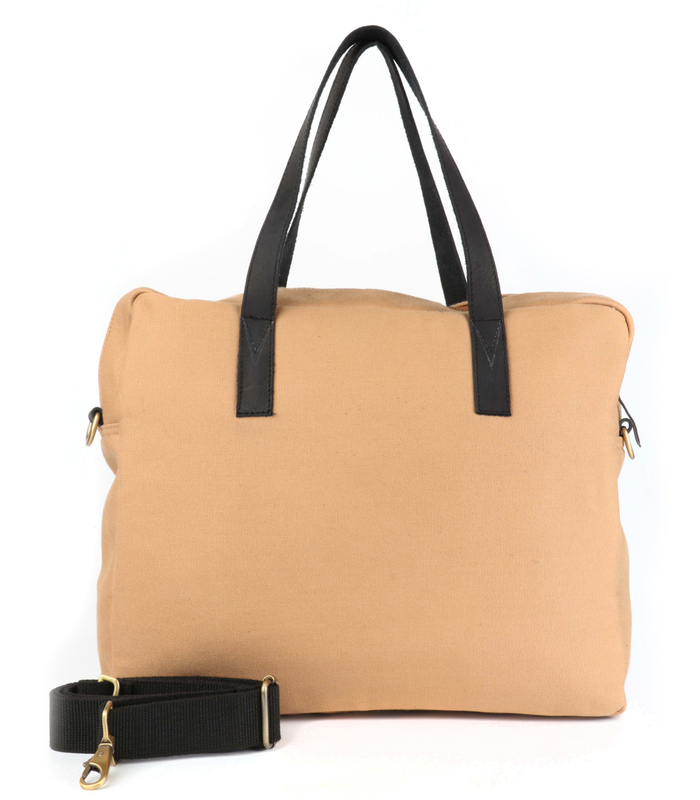 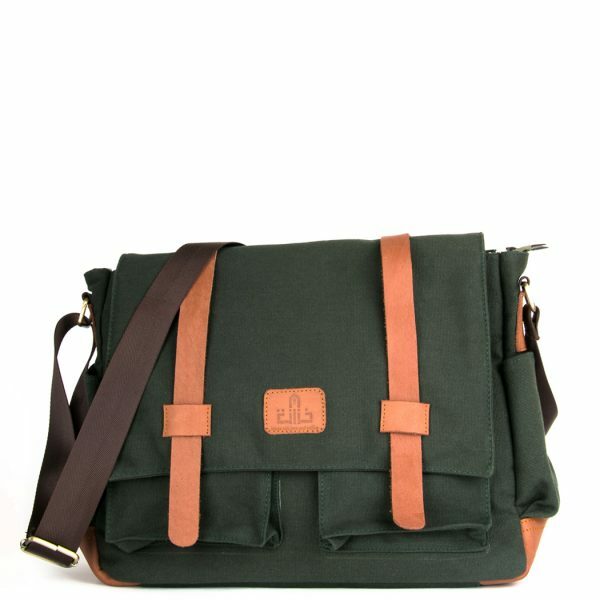 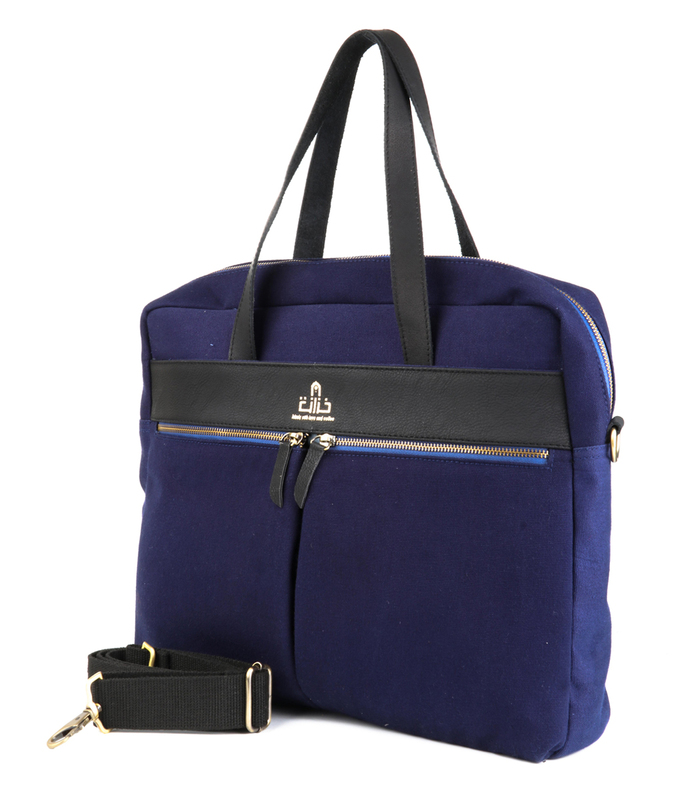 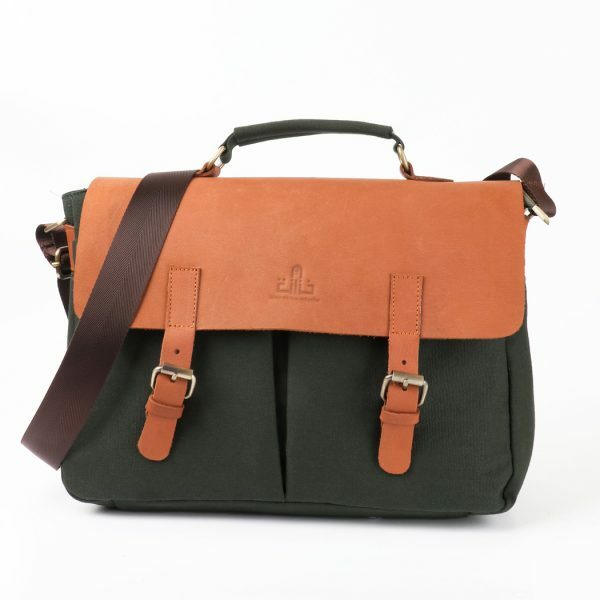 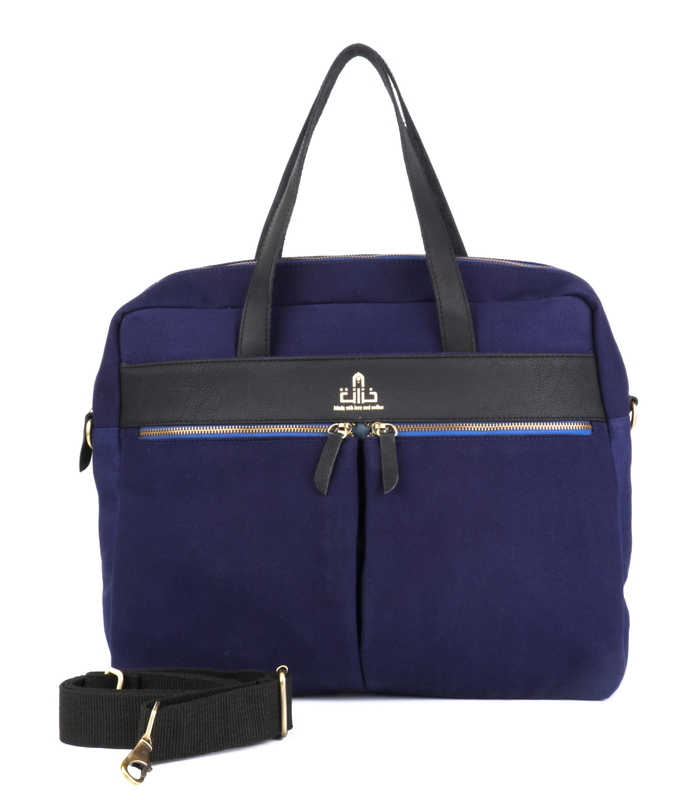 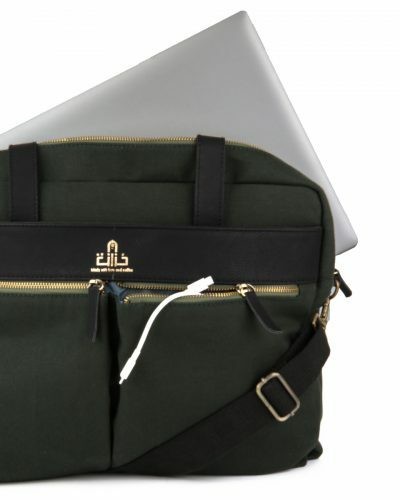 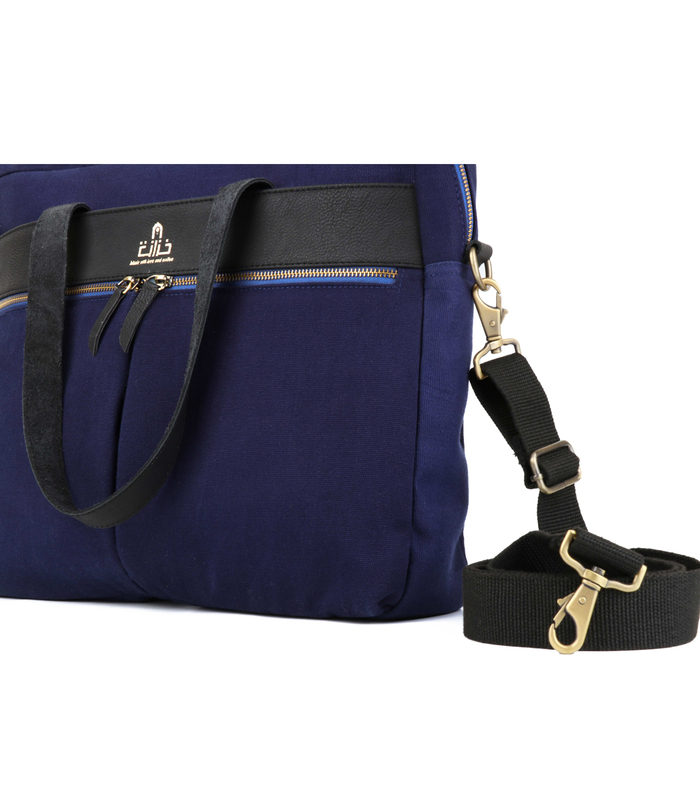 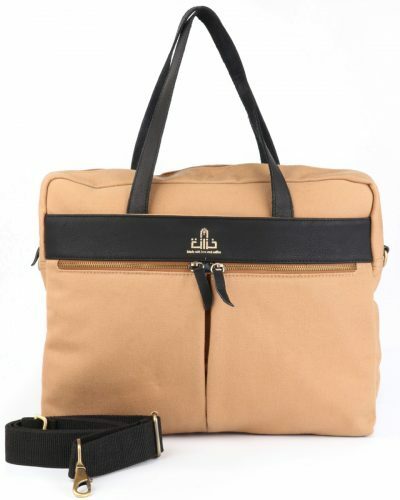 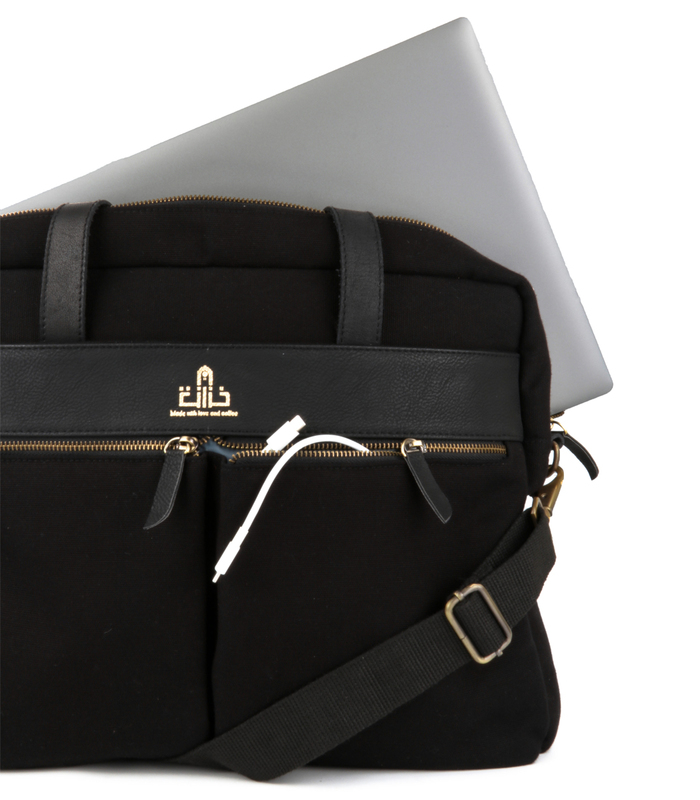 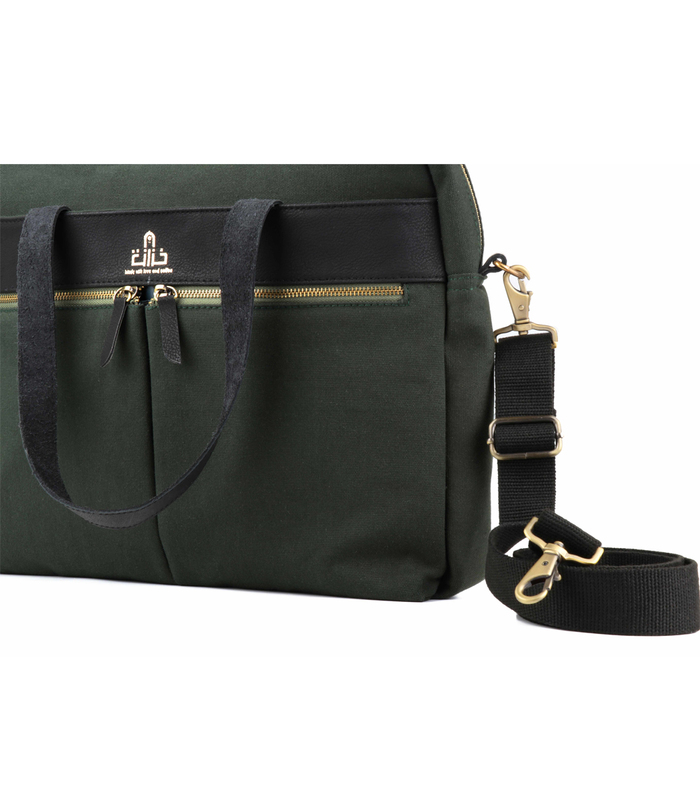 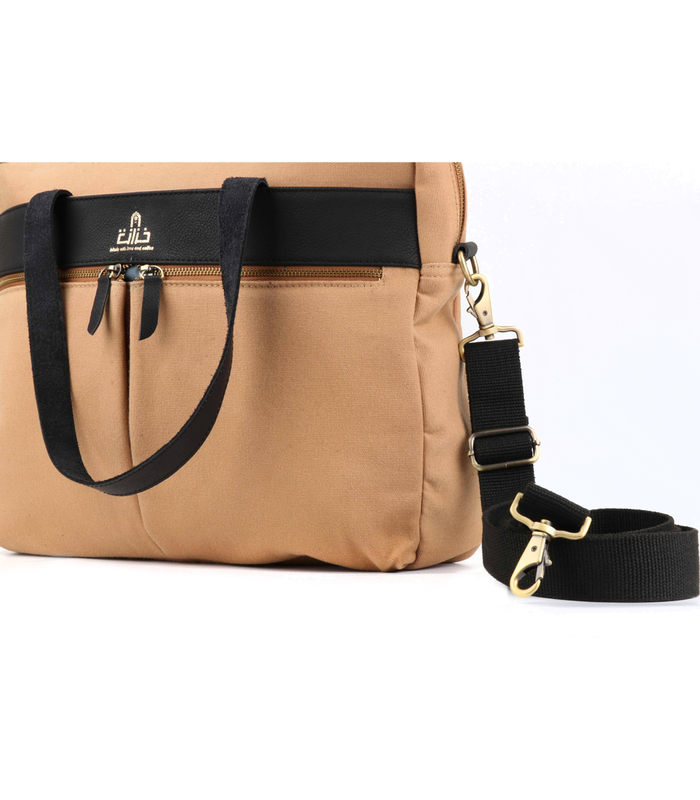 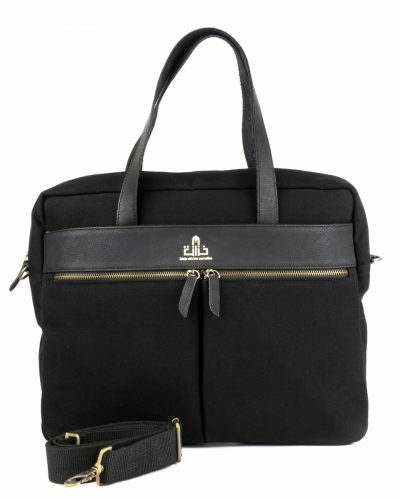 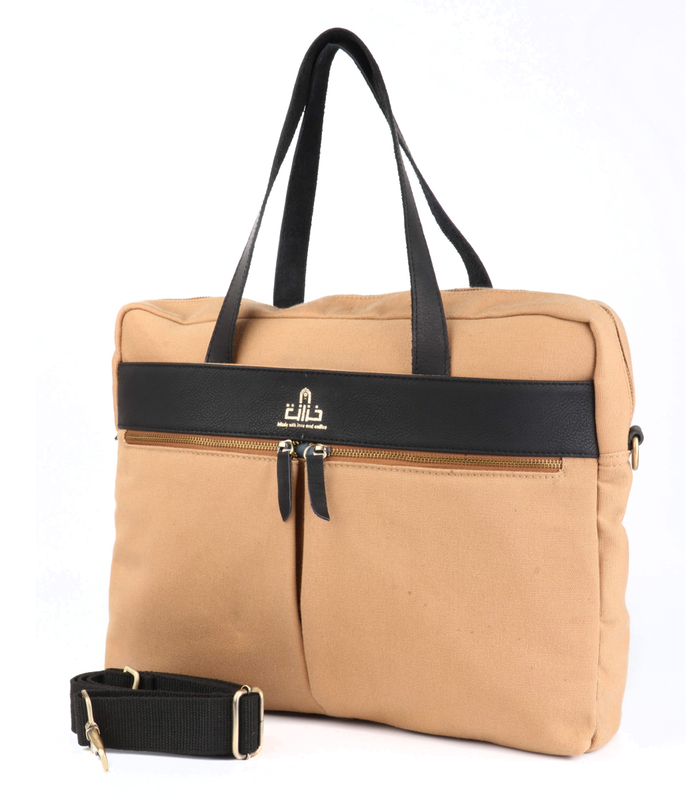 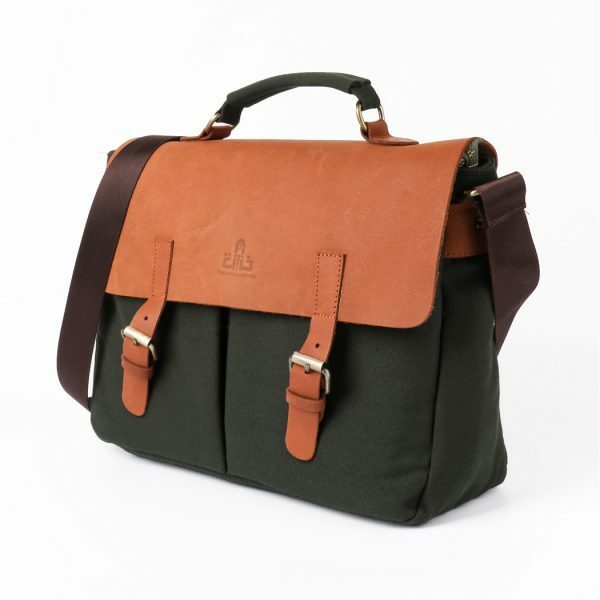 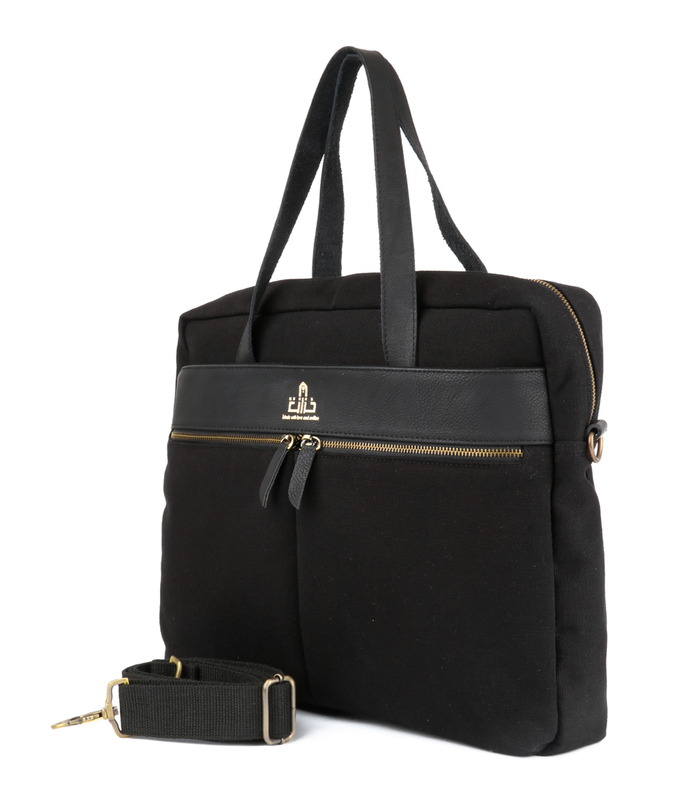 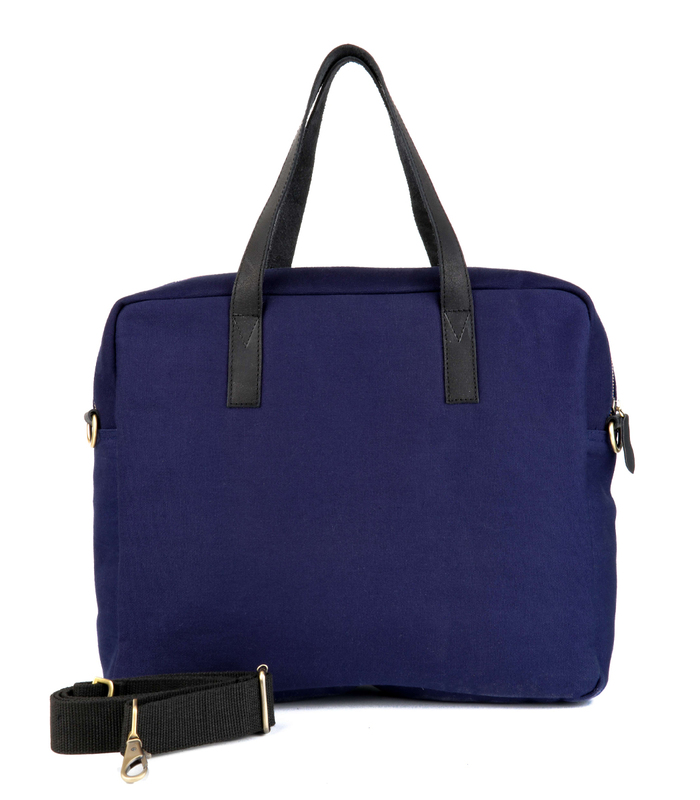 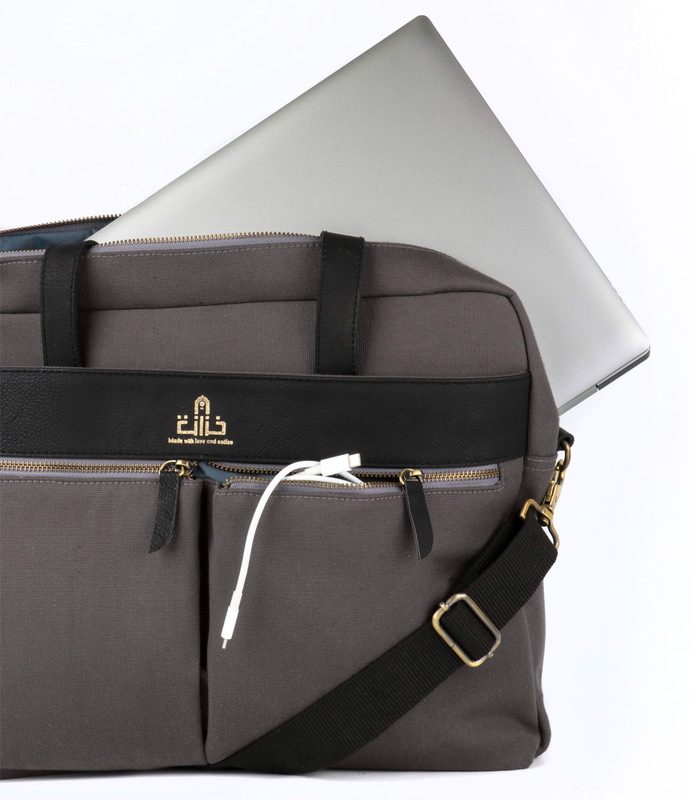 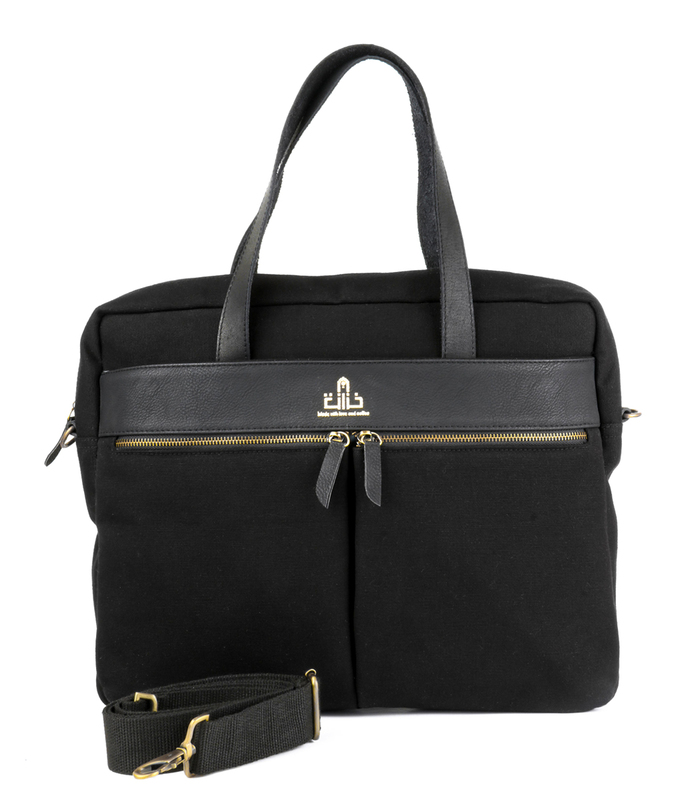 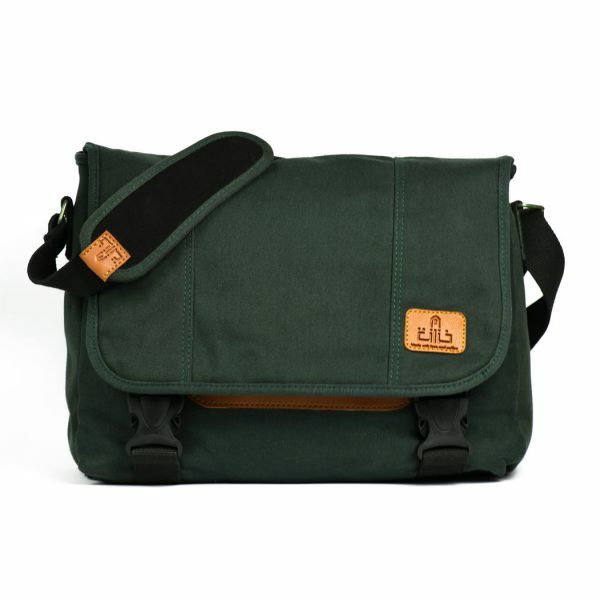 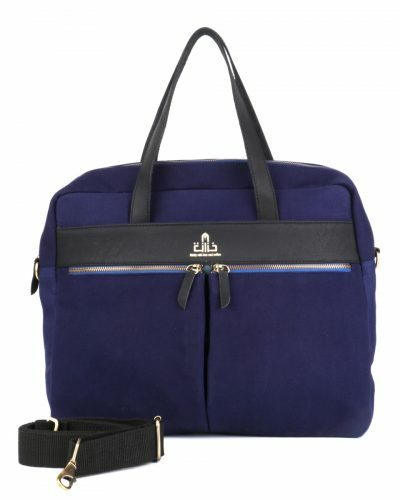 So practical, with no unnecessary bulk appearance: an elegant laptop bag for everyday city activities! 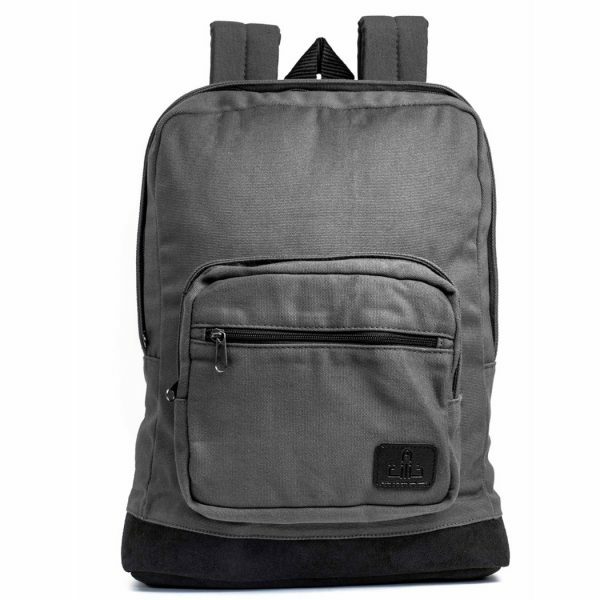 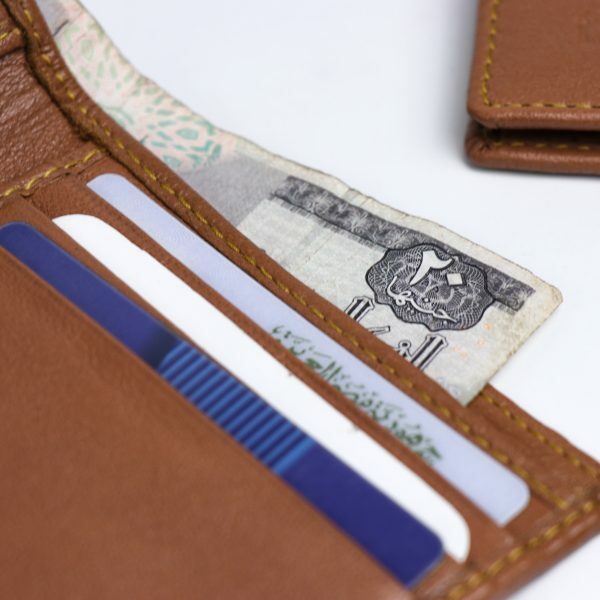 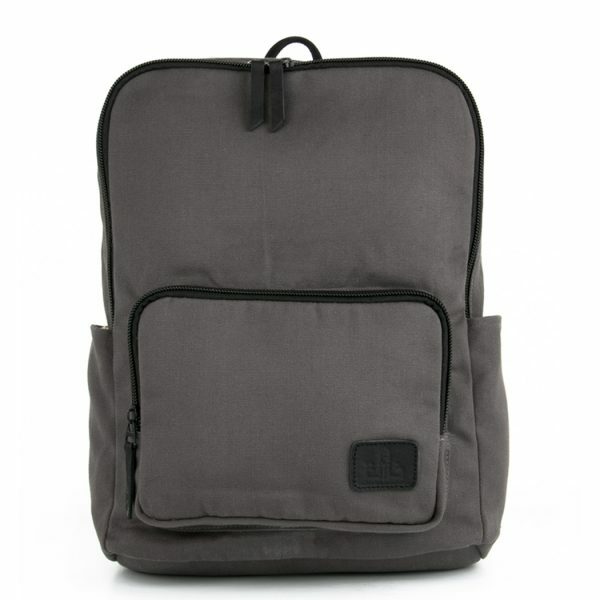 With spacious full-size external pockets, so no essential accessory is forgotten or misplaced. 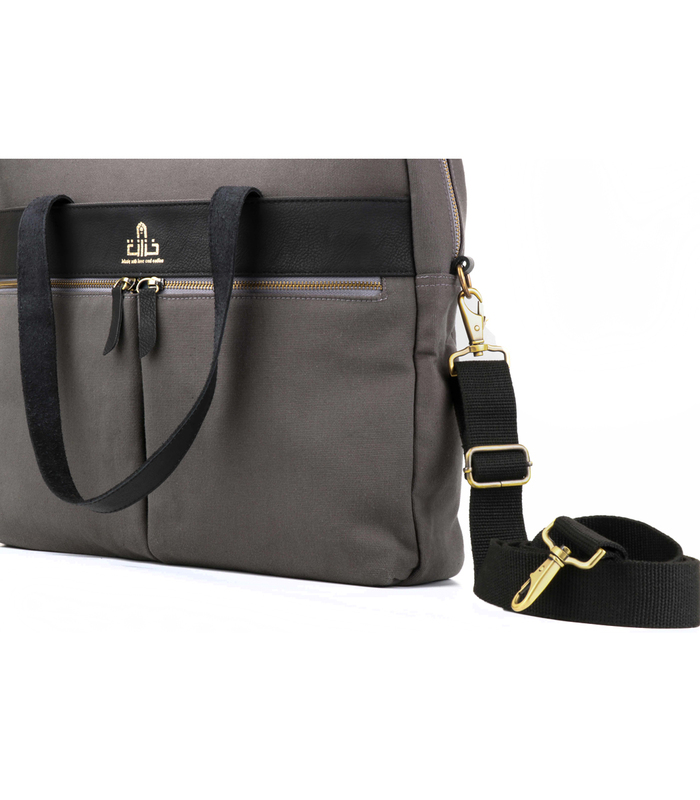 With detachable straps, hands-free carrying is simple: instantly adaptable to suit you. 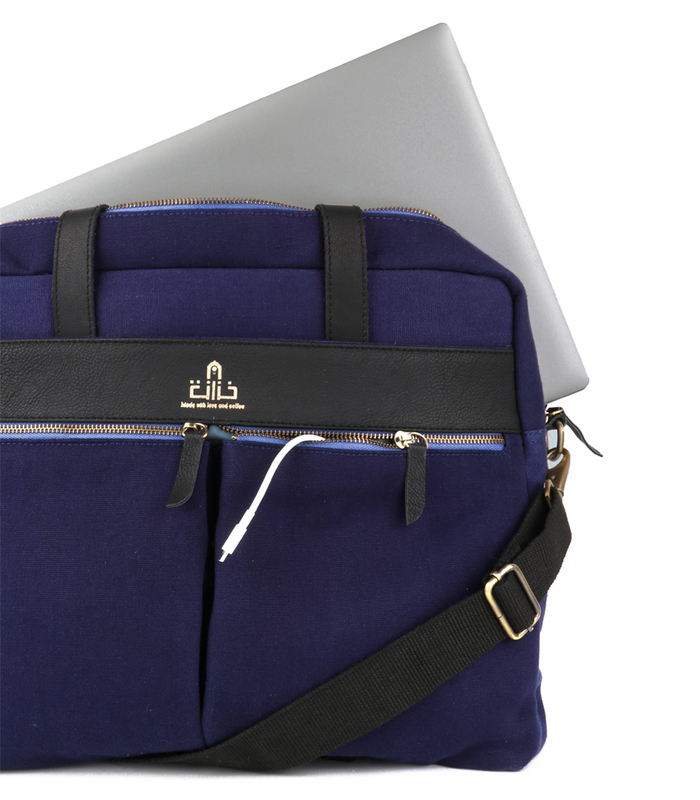 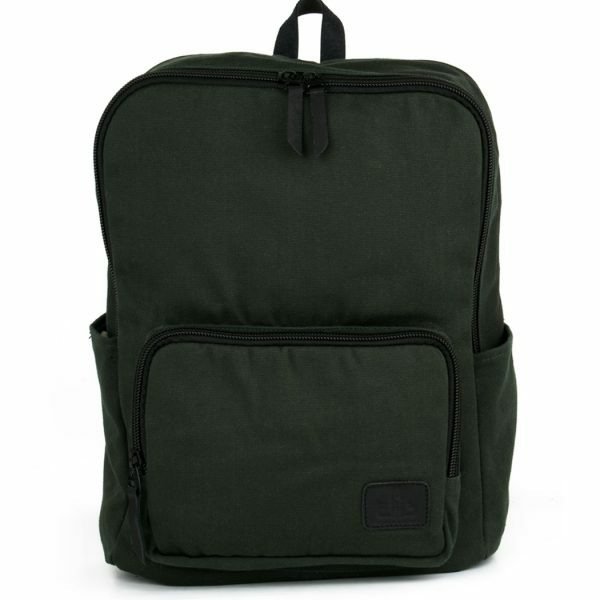 Internally padded to specifically protect your 15.6” laptop, your tech is guarded against the busy outside world. 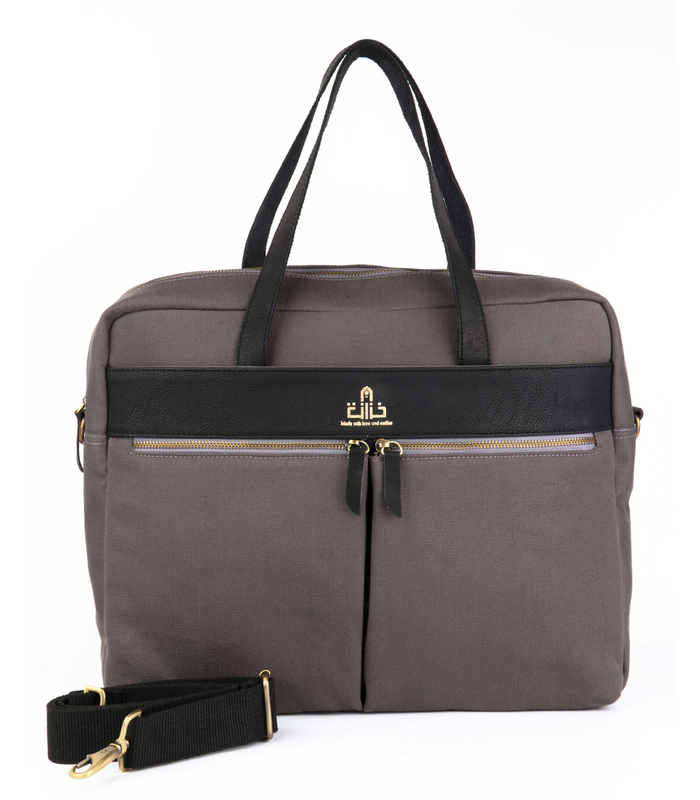 For the professional who needs a practical briefcase, but, doesn't want to compromise on style. 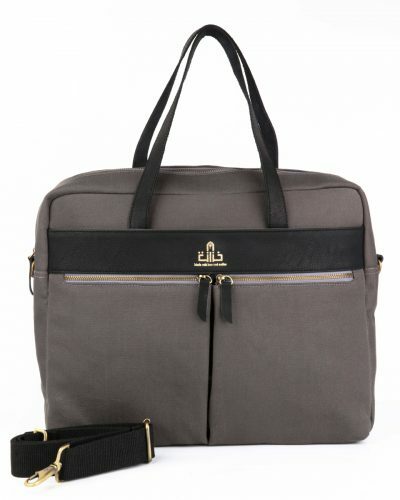 Perfect for whether you're traveling around or simply just at the office. 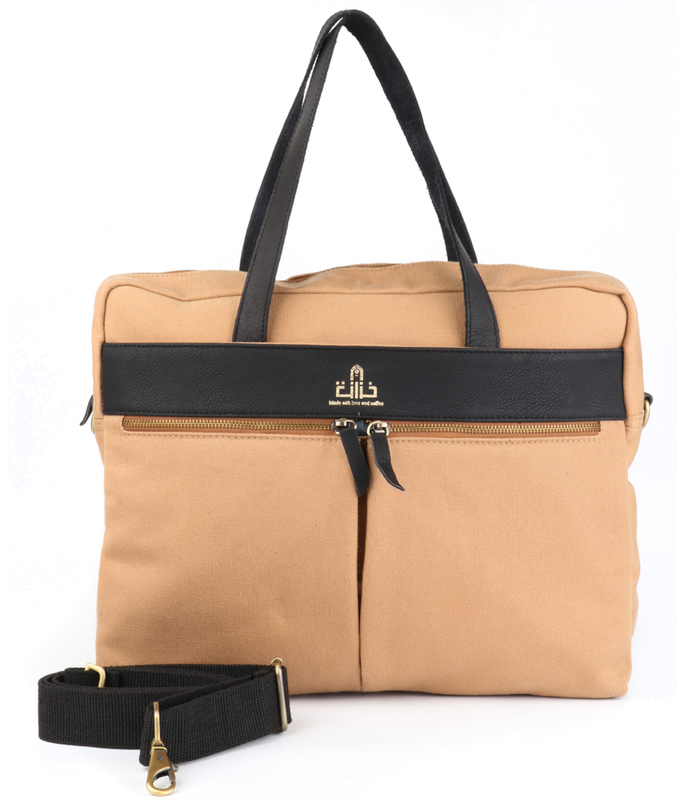 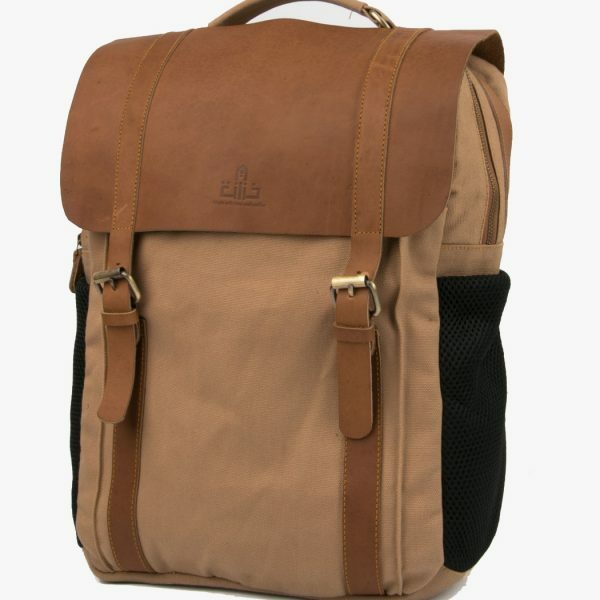 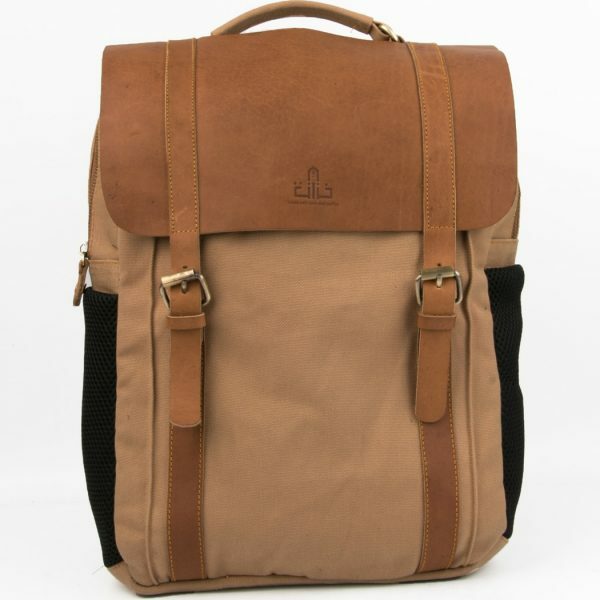 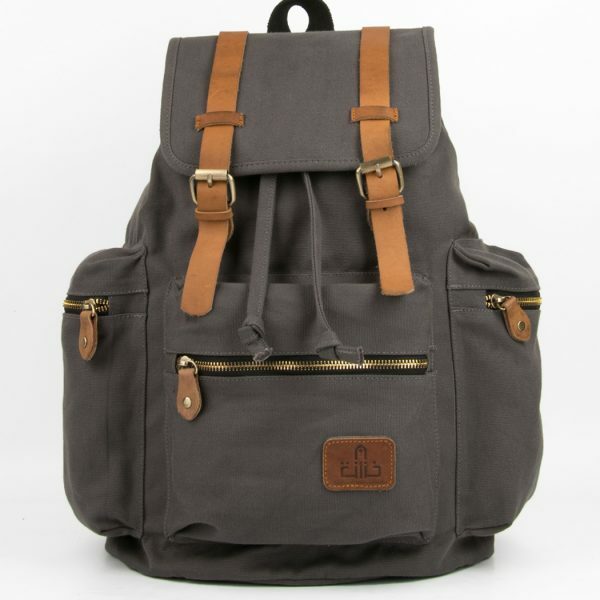 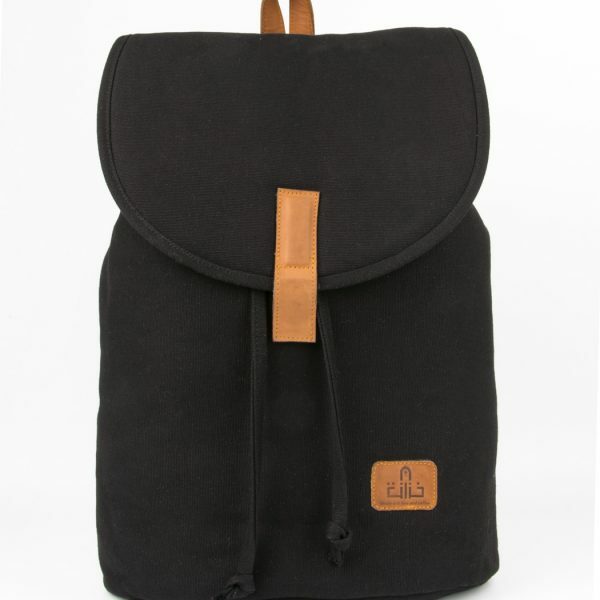 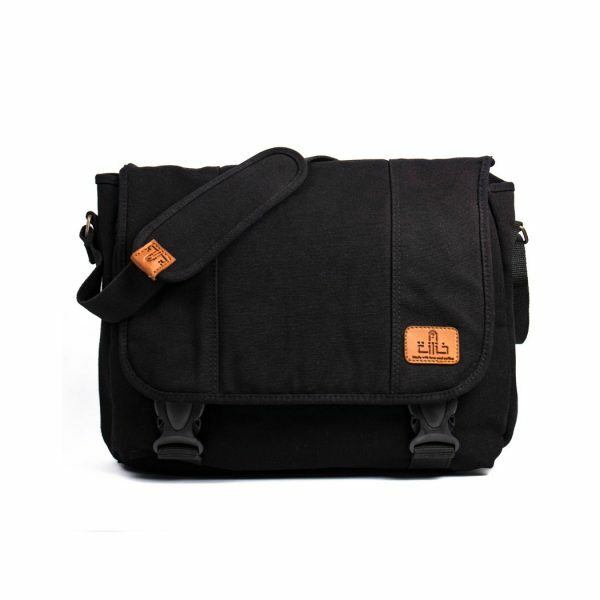 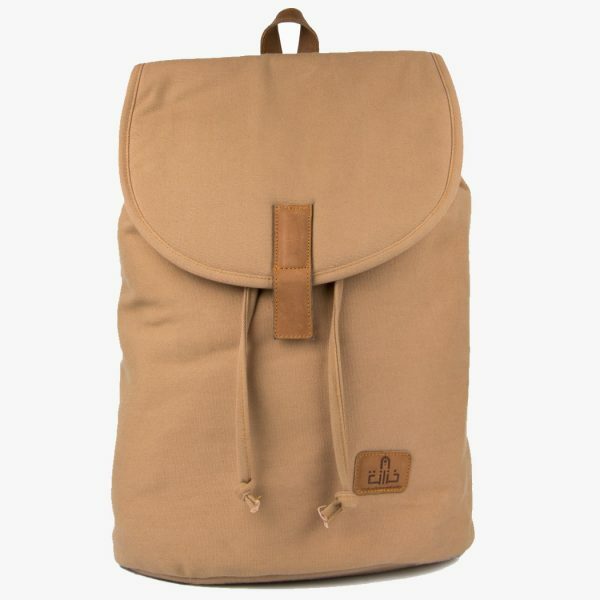 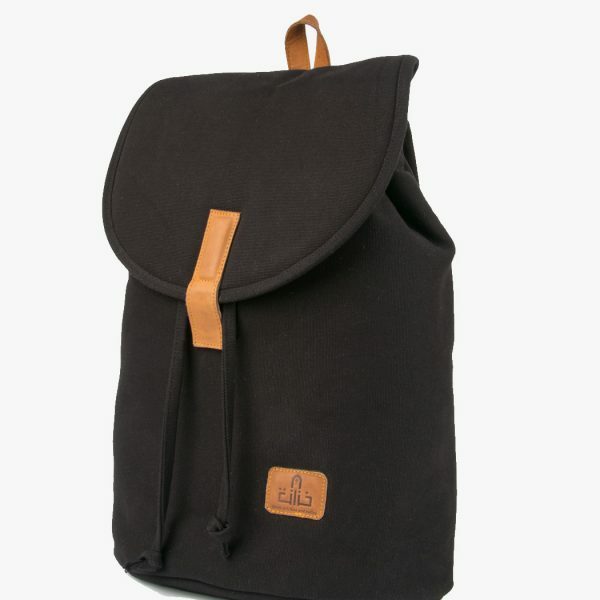 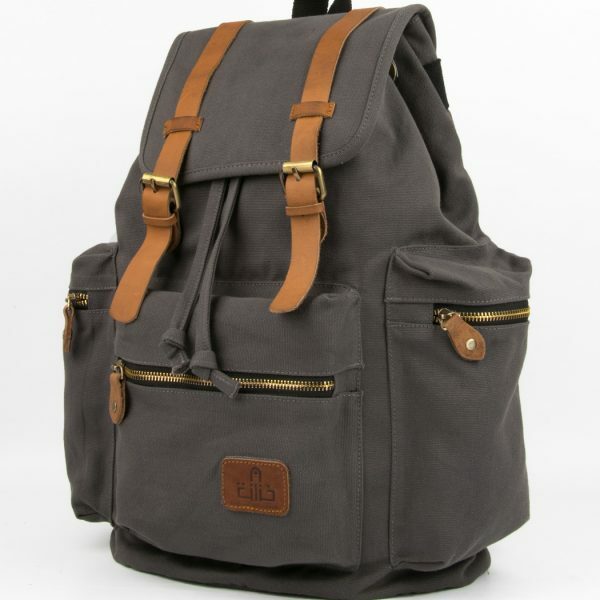 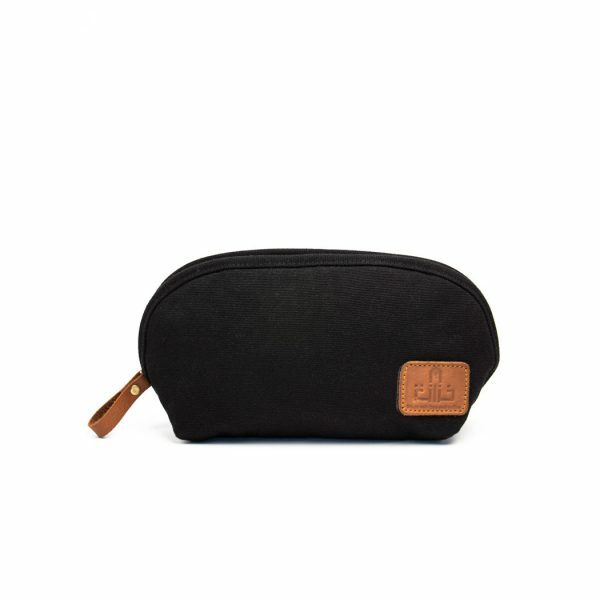 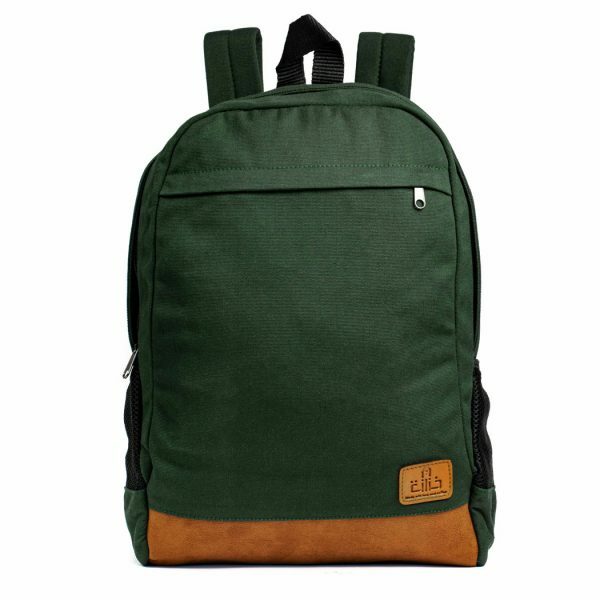 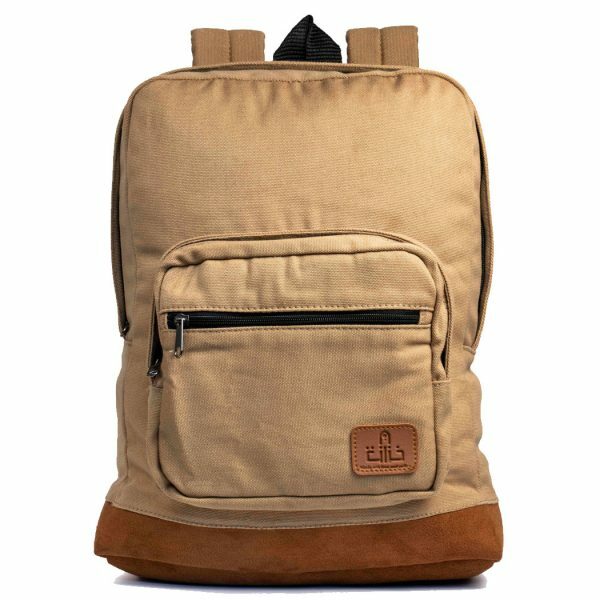 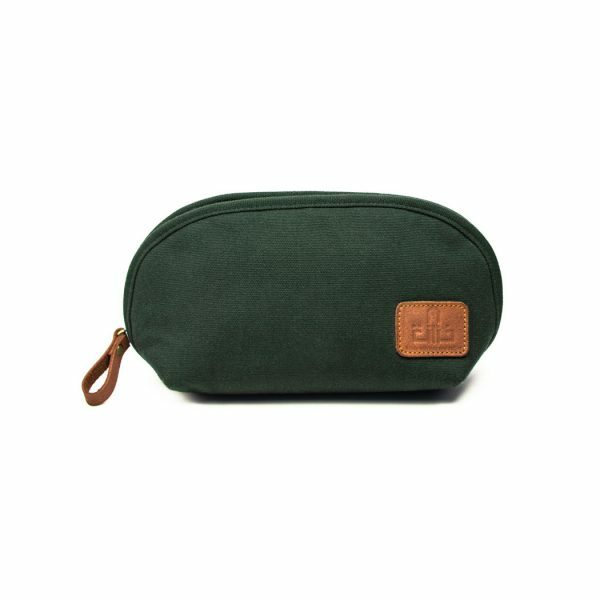 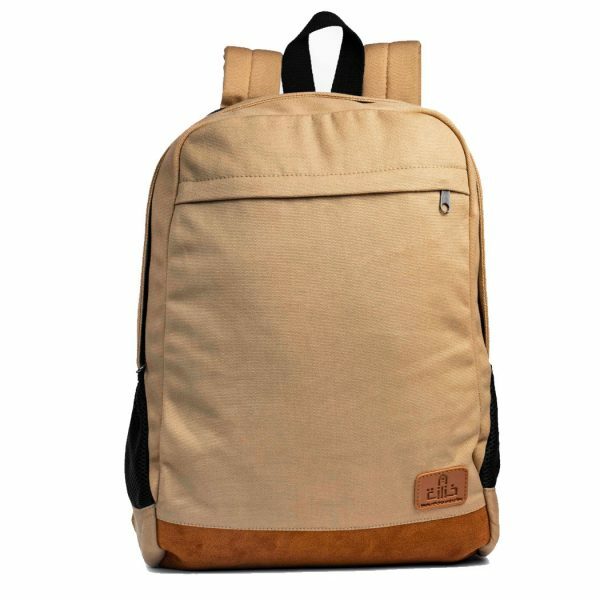 To make your bag lasts more and to give you semi-classic appearance! 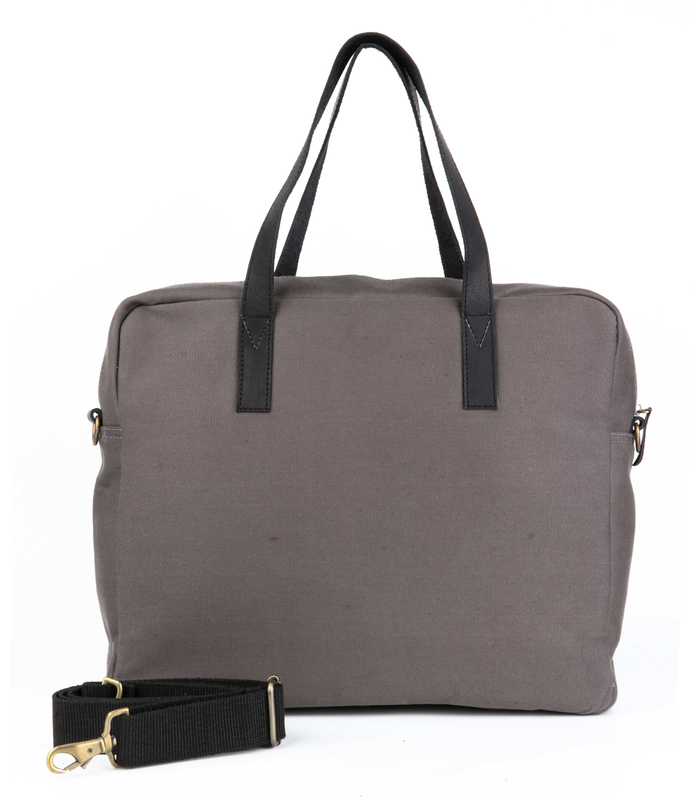 Spun polyester Strap coated by a layer of wool. 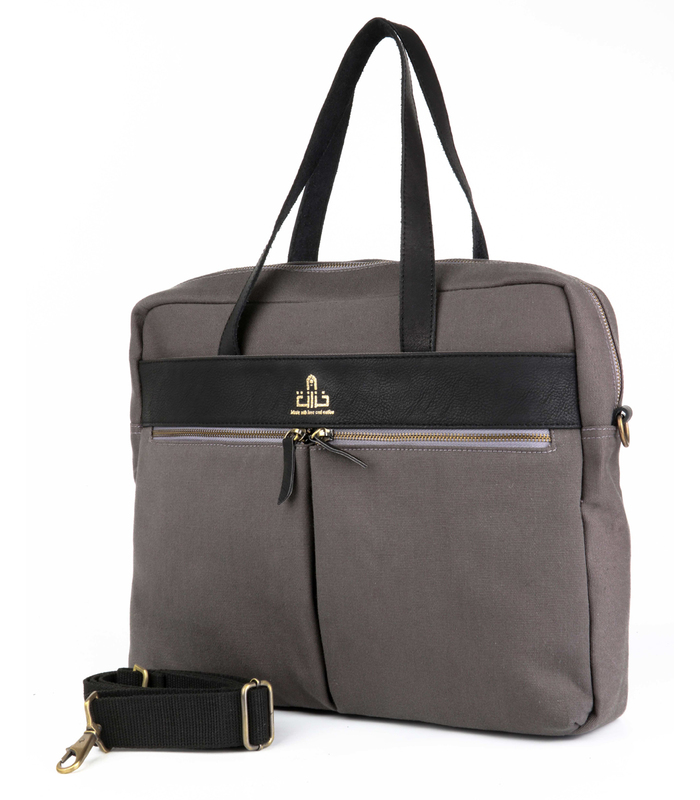 2 handles made of Genuine Buffalo Leather to increase the durability of your bag! 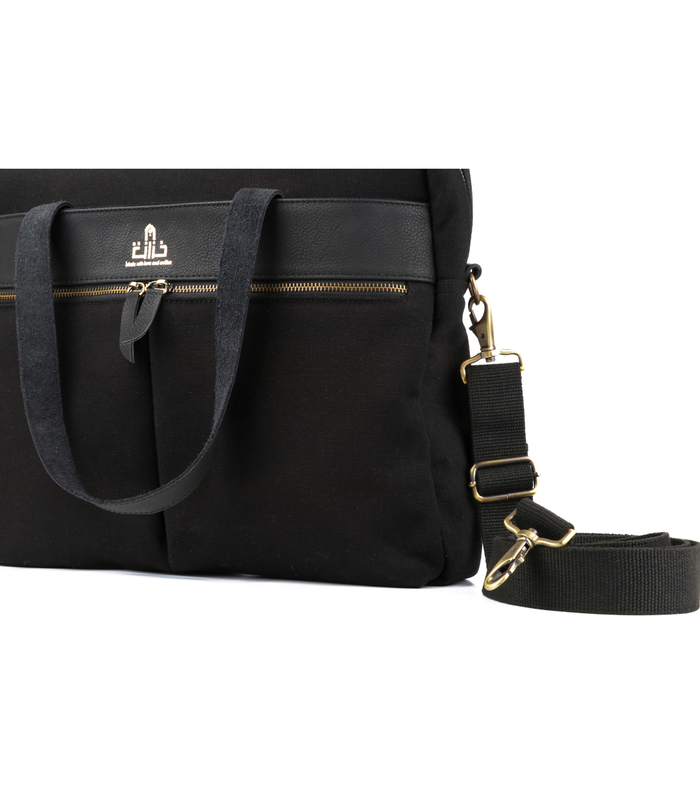 We used faux leather to give you soft touch in every time you open your Tara Cross Bag. 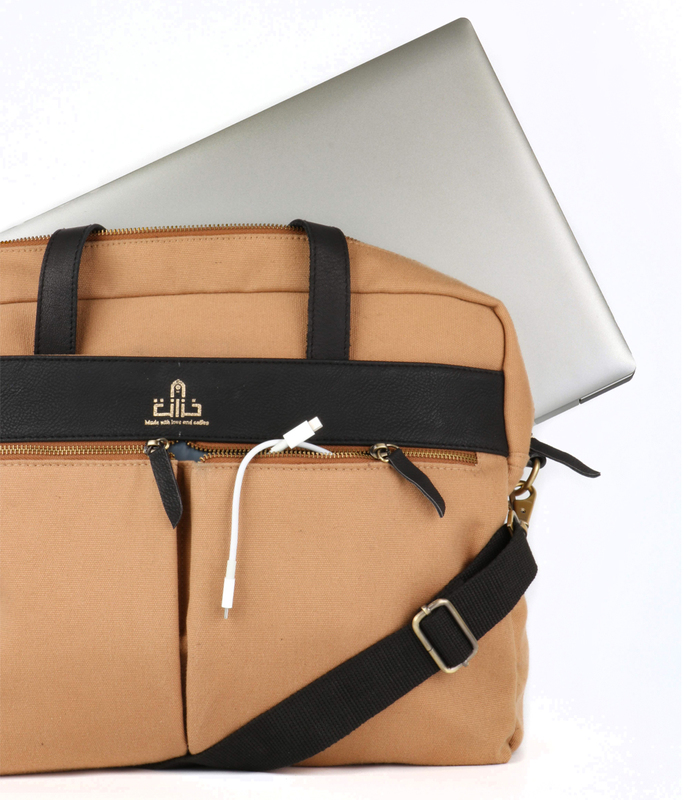 attaches easily so you can wear cross-body for those time when you need to be hands-free.